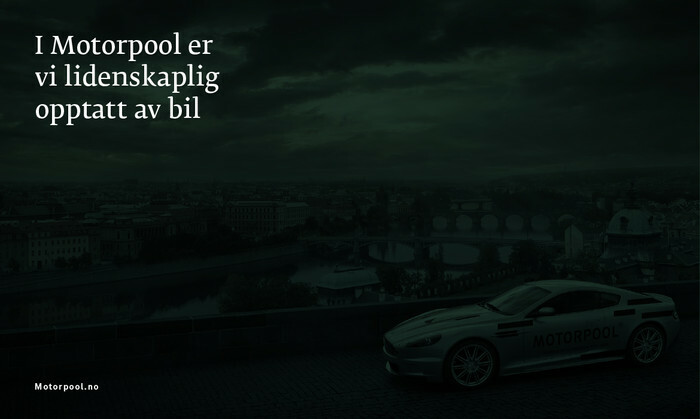 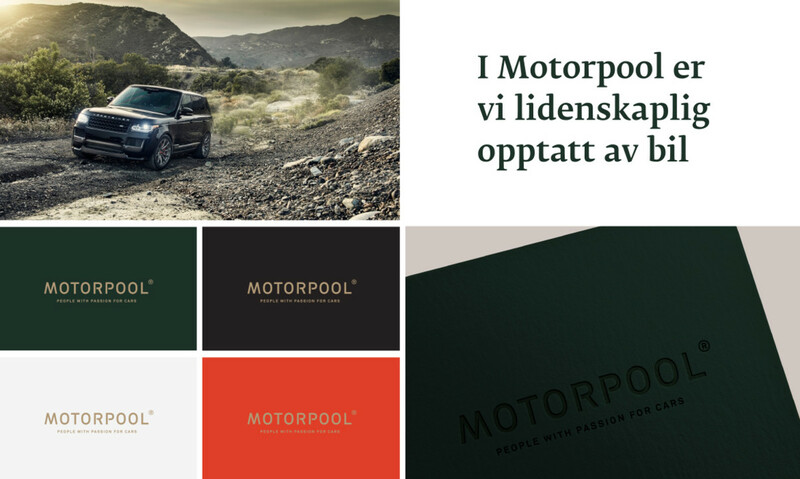 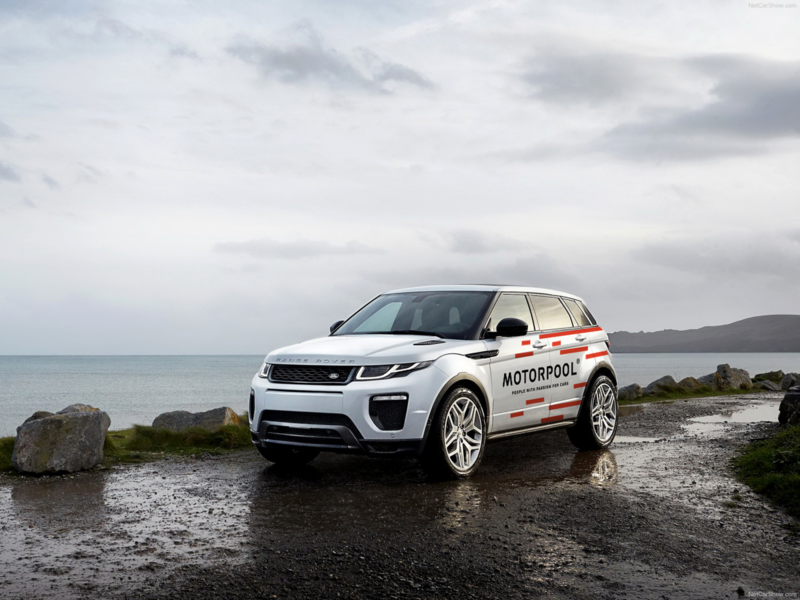 Motorpool is the leading and most experienced dealer of Land Rover and Jaguar in Norway. 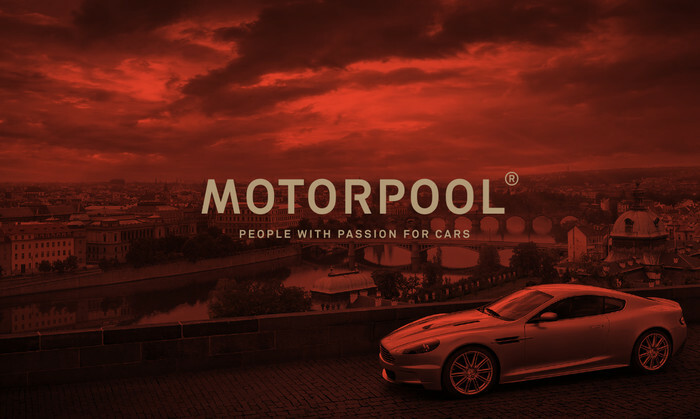 Motorpool are passionate about cars, a passion they want to reflect in their service to all customers - new and old. 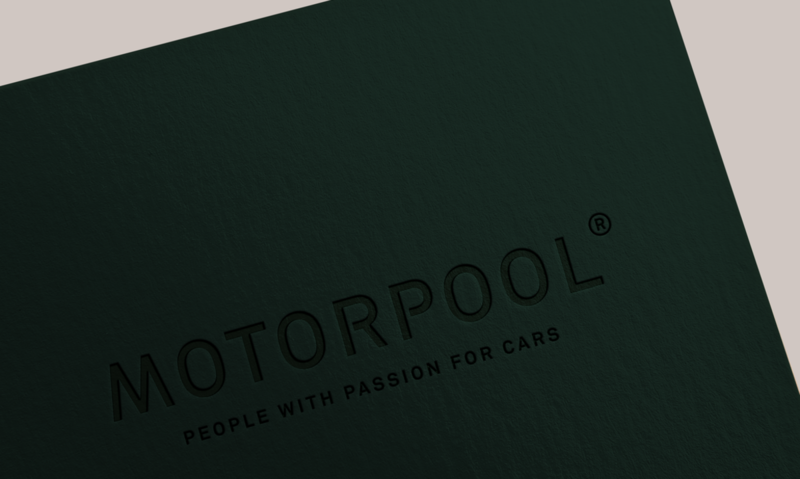 Therefor we did an adjustment to the logo to make it more modern and a visual identity to bring out the great British tradition of racing green offroad and fast red cars.